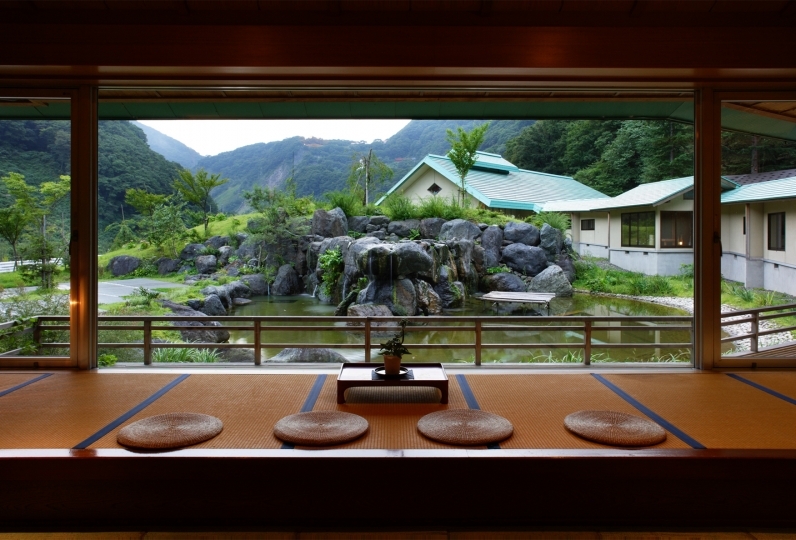 Murasugi onsen was found by one samurai who escaped from the war in 1335. 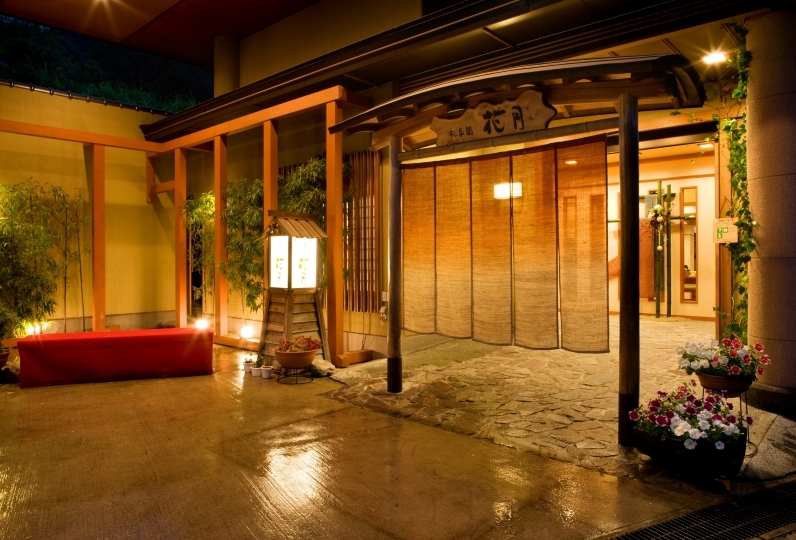 700 years of such hot spring hot water boasts the top-class radium content of the whole country to Murasugi Onsen. More than 3000 squre meters spacious outdoor spa with stunning garden view won't disappoint you. Seasonaly changing garden shows you the beauty of Japan. 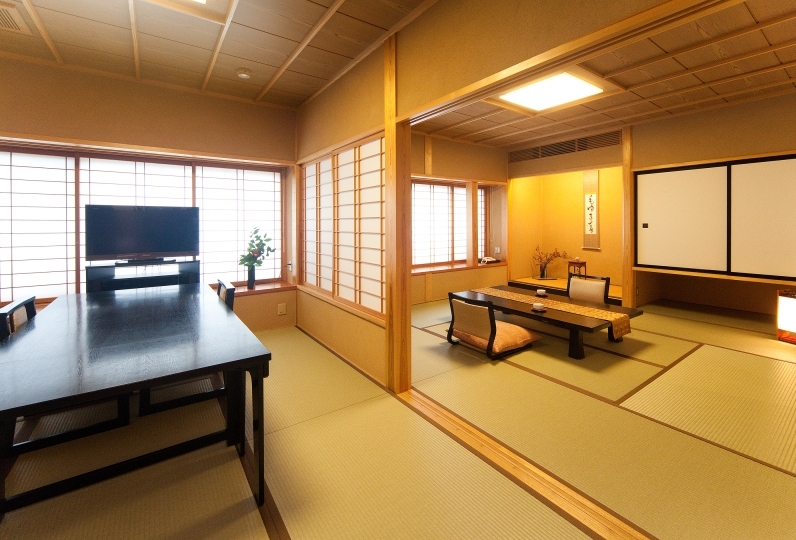 Visitors to the hotel such as Soma and Mominaga Konoe, as well as scholars and regular guests have watched this scene was travelers. Sukiya style "Gozu Ryokusuian" is the only cottage here. From the room, you can see the beautiful garden view and it has lots space. Relaxing in the spa and watching the garden is the superb experience. Amidst being embraced be nature, the taste of the season which swells further, is handed down and plays a moment of luxury that has been refined seriously. Wake up with birds singing in the morning. Relax in your travels and forget about the bothersome daily life. We have the thing you tend to forget everyday in your life. Although I am very satisfied, it was cold by only one point, because the venue for breakfast at the evening was on the window side only in the hall. Thank you for this time. Children's menu was same as adults and there was not anything to eat. I wanted you to put out in the child menu. I think that the hot springs are a little tepid but when I entered the sweat came out and it was awesome. I wanted a draft of a dinner. Also, I would like to go there. Washed carp was delicious. I wanted to eat more when I greedy. I wish a large dish should be available at an extra fee. Were there any? It was hot or cold in the room. Since it was dry, how about placing an ion generator etc? 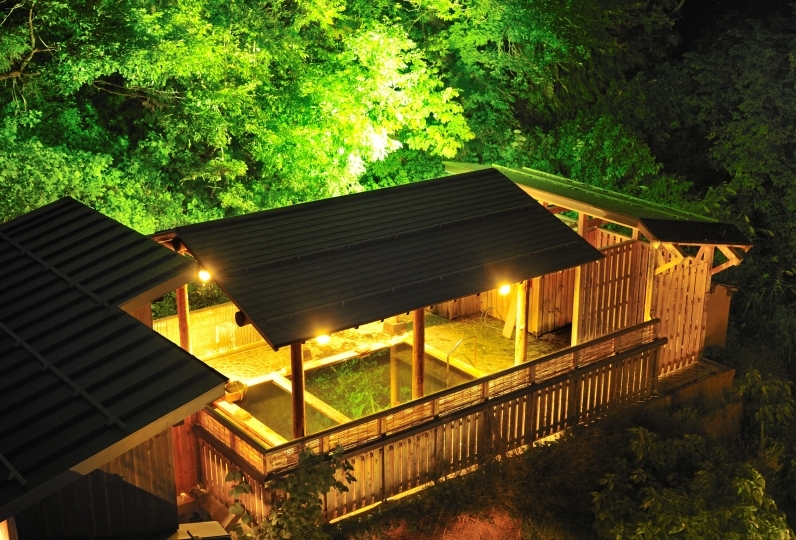 Murasugi hot spring is one of the Radium Springs with a top-level radium content. Radium Spring radiates Radon and a small volume of radioactive ray. They stimulate human body's latent vitality, like how medicines would do, and create power for us that will keep us stay healthy. 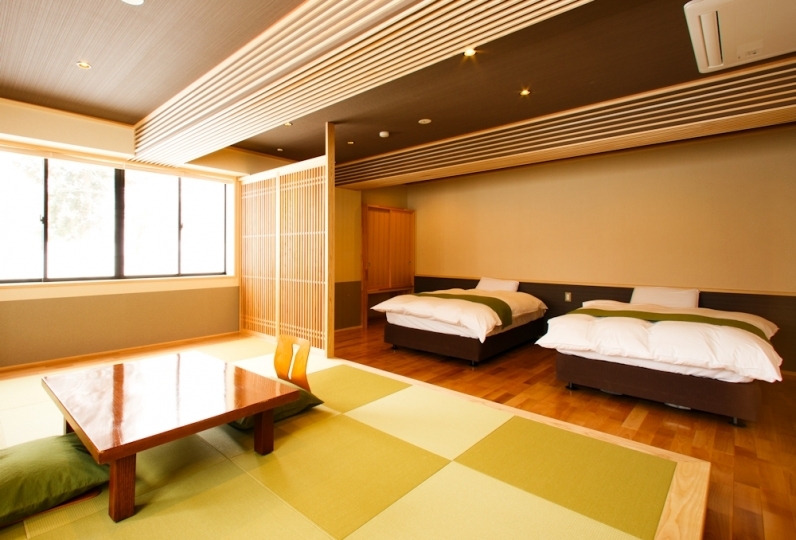 Chouseikan has resident Hot Spring Sommeliers and bathing instructors. 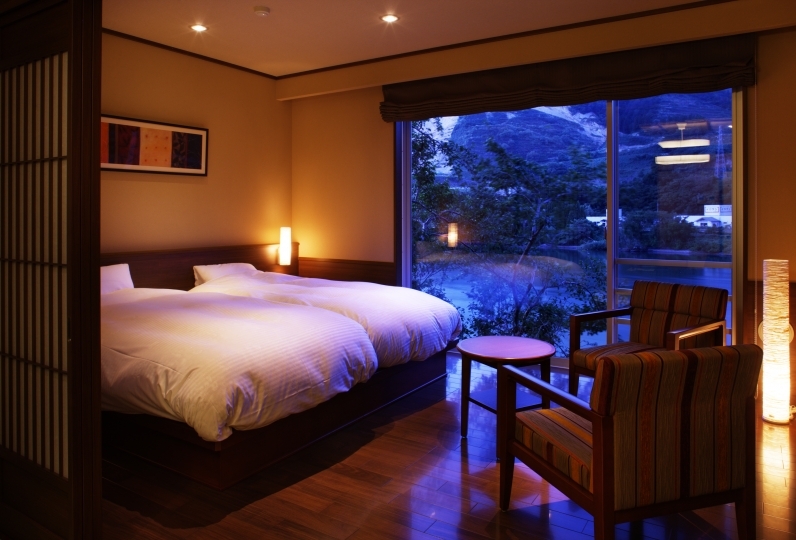 Guests can lean how to take a bath safely, or new ways to further enjoy hot springs. Located in the largest garden in the Niigata prefectrure (3305 ㎡). Enjoy scenary of seasons and stree-free freedom. Red bath, because the bathtub is made with Yasuda Gawara, local speciality red tiles. It gives effect of  far infrared rayss, like ceramics. Very good for your body. IBath made of paulownia which is gentle to the touch. Please enjoy the hot bath that has a sense of craftsmanship in Kamo City, Niigata Prefecture. Located in the forest, radium ore is used. 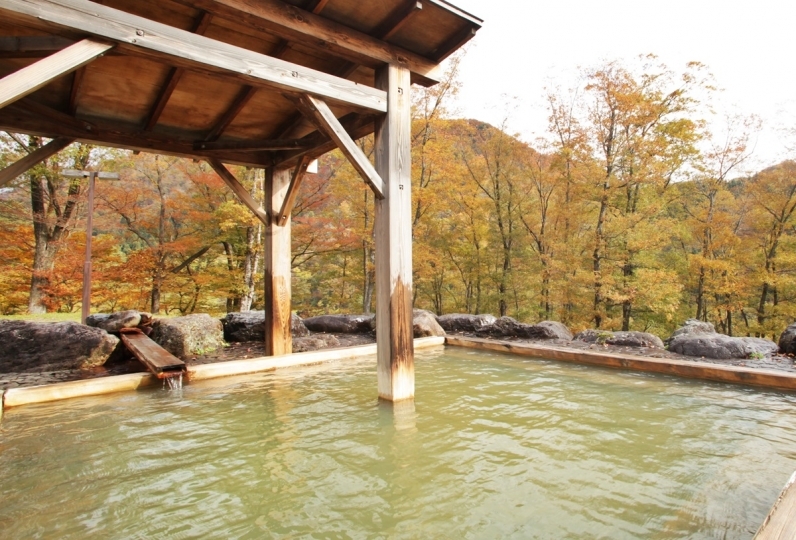 You can enjoy benefit of both Murasugi hot spring water and the radium ore. 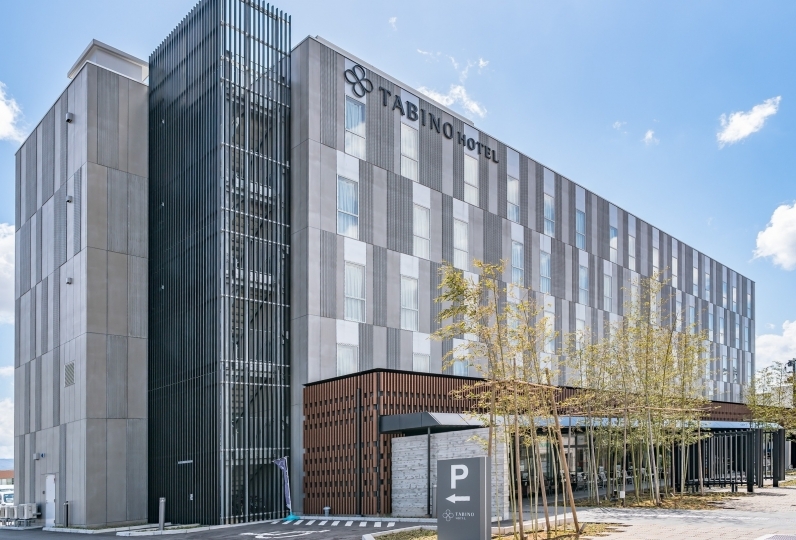 In the neighborhood, there are various tourist destinations including lake Hyouko where 5,000 swans reside annually from mid October to mid March; Gozu montain for treckings; or golf courses located amongst beautiful hills and wonderful nature. 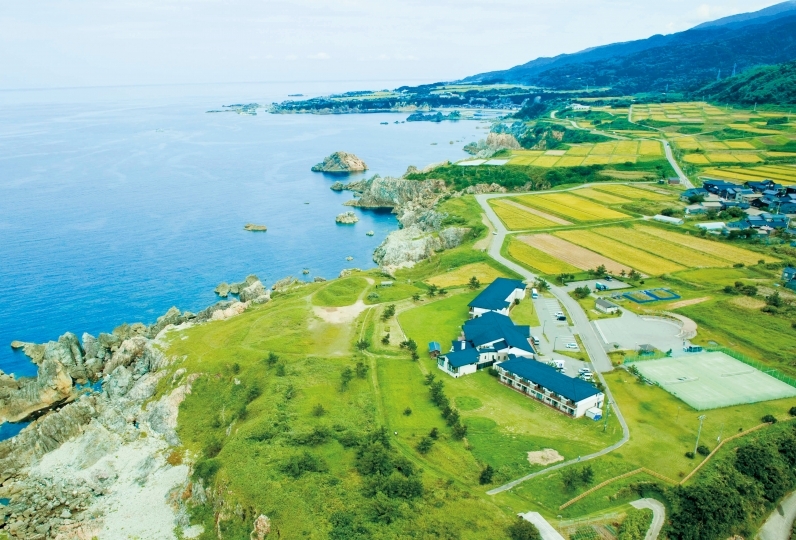 With families, friends, or by couple, enjoy Gozu hot spring and the region as you wish. It is optimal for families and groups to enjoy this luxurious villa. 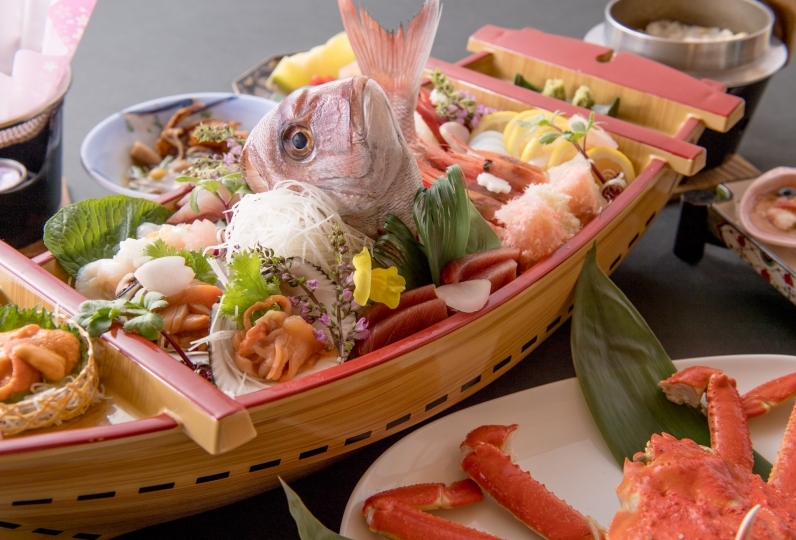 ※Depending on the season, the rates may change. 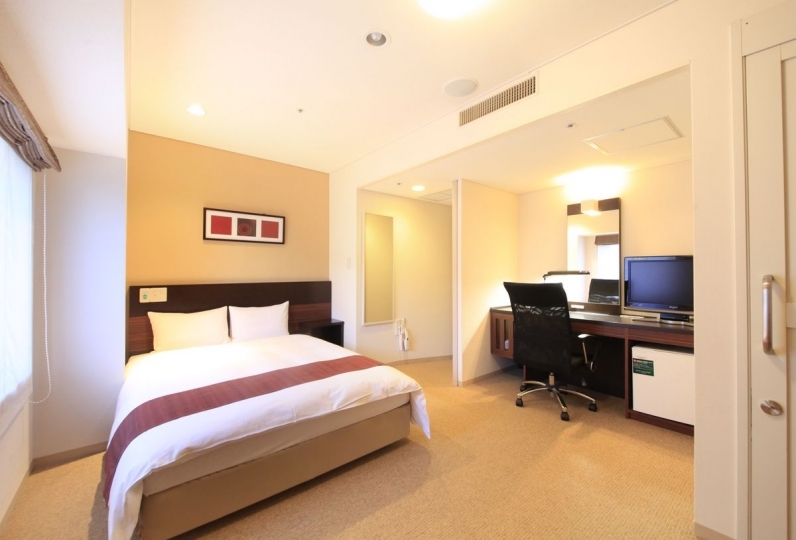 For an exact price, please check the reservation period, accommodation date, and number of people. Complementary shuttle service from JR Niigata station is available (reservation only). Please fill out the reservation form if you wish to use the service. 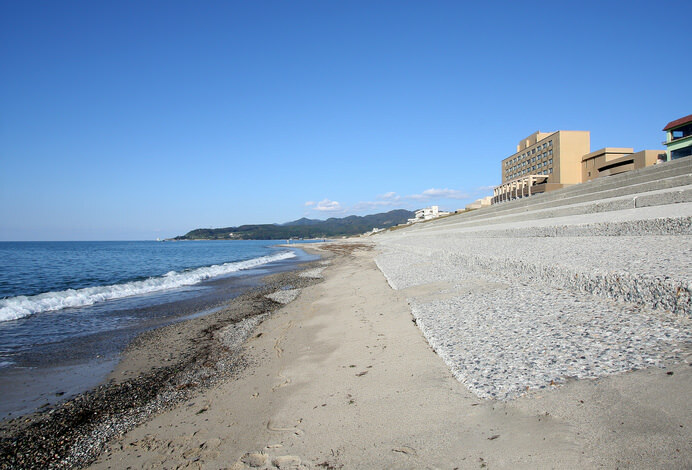 * It is about 45 minutes from Niigata station to Chouseikan. Complimentary shuttle service to JR Suibara station is also available (reservation required), and the service can be scheduled upon your request. Service from/to Niigata station is also available.